Replacement high-capacity, rechargeable, lithium-ion battery for the original Vernier LabQuest. This battery is not compatible with LabQuest 2. 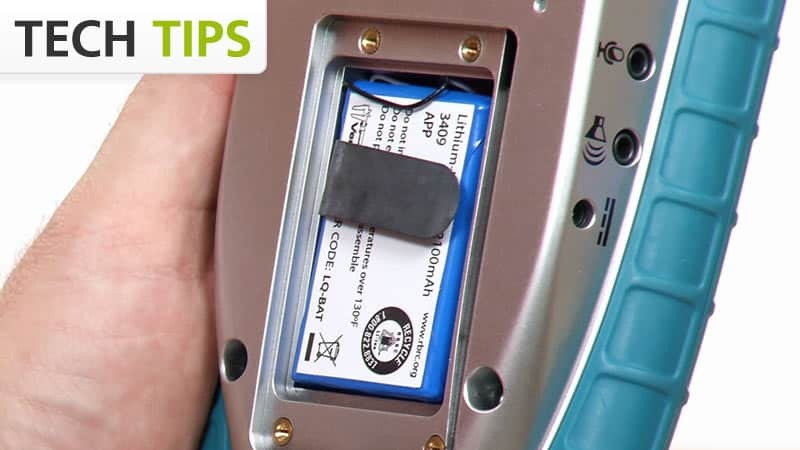 If you are replacing a LabQuest battery, please be sure to dispose of the old battery properly. See Call 2 Recycle to find a recycling center near you.